Nobody in my family had a Vespa owing to their opposition to two-wheelers’ safety, but a Vespa has always remained on my wishlist. It is a truly iconic two-wheeler, it is even fashionable by some standards but to witness that, you have to go to Paris perhaps. 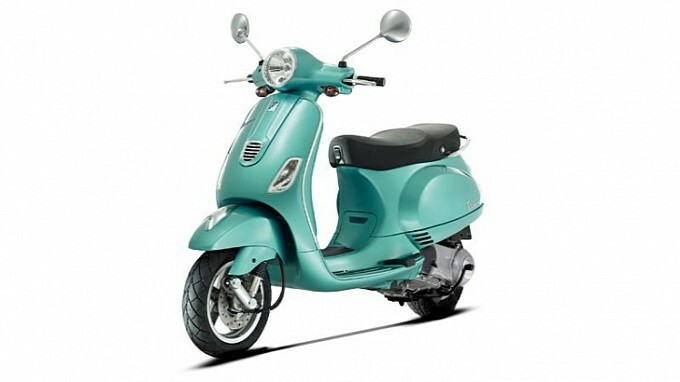 Nevertheless, Vespa has now shown off their 2013 model range of scooters which will be available alongside the classic 50cc scooters. 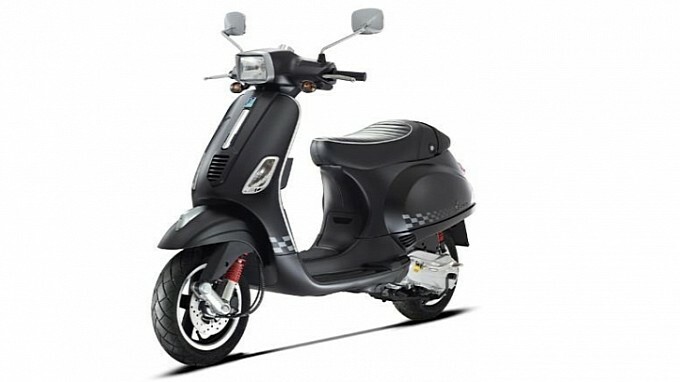 Five scooters have been announced for the 150cc category while a couple of limited number of special edition models will be produced as well. The LX 150 receives the Aquamarine color option and a new dashboard which will offer more info; the rider will benefit from speedometer and odometer, fuel and oil level, fuel reserve indicators. 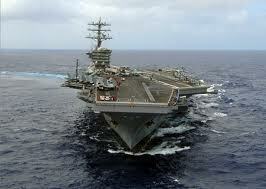 A digital clock, high and low beams and direction indicators complete the whole picture. 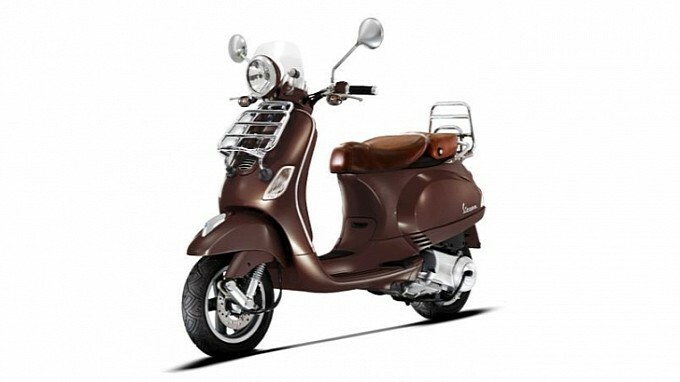 If you feel like riding a Sienna Ivory or Espresso scooter, just hunt down the LXV 150 i.e version. Next in line come the S 150 models, the S as you can tell stands for Sports and the S 150 has three more models in its category which have more enhancements and sports features. The Sport SE and i.e Sport SE boast more aggressive styling features, such as the red front spring. The LXV 150 i.e. also comes with stylish luggage racks for both the front and the rear, so if you plan to do some shopping besides riding for fun or work, these nifty accessories could be the best thing for you. 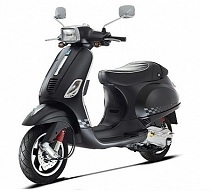 Vespa’s new 150 cc models come with a 59 mph (almost 95 kph) top speed, which can be altered in case you plan to load some new ignition software at your own risk.